Fresh Guinea fowl offers up subtle, slightly gamey flavour and although smaller than chicken, makes for a great alternative for Sunday roast dinner and Christmas dinner. Have you ever asked yourself the question “where can I buy Guinea fowl”? It’s a little harder to come by than traditional poultry like chicken, turkey or even duck. But with Campbells online butchers, you can buy Guinea fowl and have it freshly delivered to your door. Then it’s up to you to great creative with some Guinea fowl recipes. 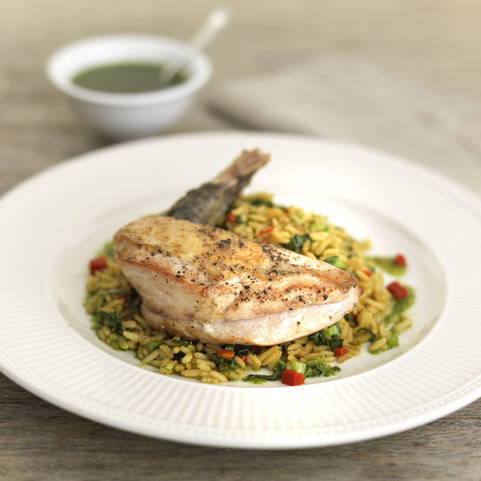 Our top pick of this selection is our whole free range guinea fowl. 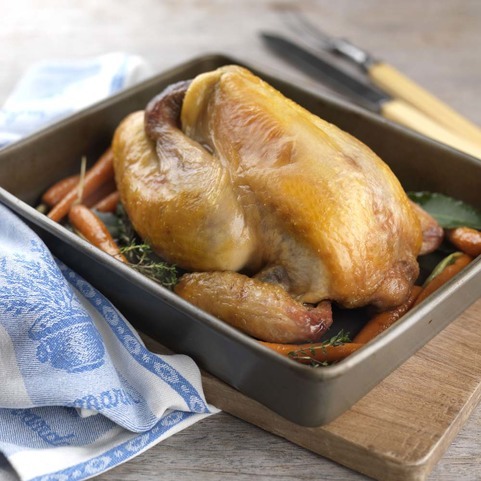 When it comes to cooking guinea fowl, our whole free range birds come tray wrapped and oven ready for a simple to prepare meal. 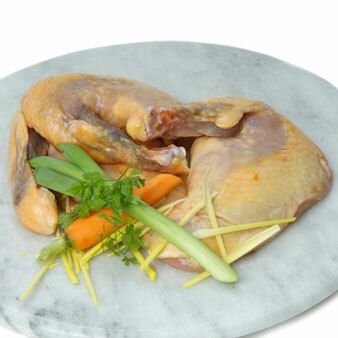 We also provide Guinea fowl supreme, which are leg cuts offering a richer and more indulgent flavour. So whether you are cooking Guinea fowl for a special dinner for two, or a lavish Sunday banquet, you can count on Campbells online butchers delivering it freshly to your door. Order online today and receive free delivery on all order over £50.